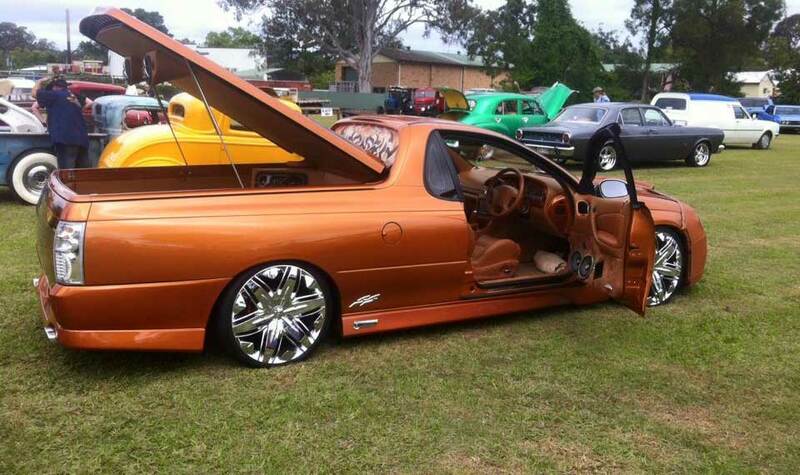 The Combined Coastal Car Club was formed from the Golden City Club in the 1990s as predominantly a Holden Club. Over the years, the family orientated Club has evolved to include a range of vehicles and machinery - of all makes and models. We also have members in the club that don't even have a car... just an interest in them. 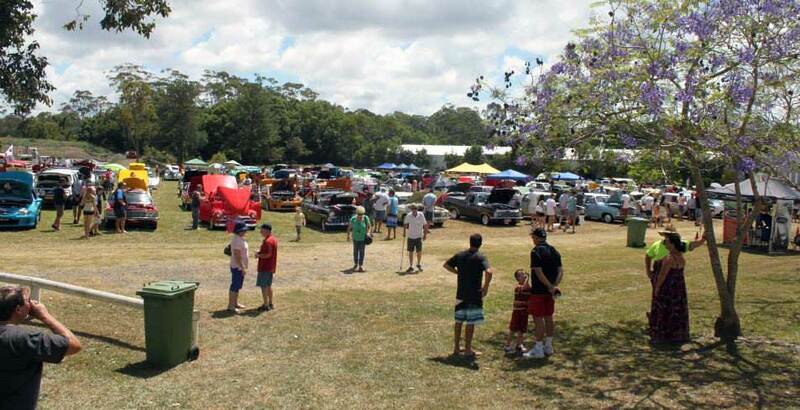 At present the club has a variety of cars from early Holdens and Fords, to American vehicles, trucks and machinery of all types. These are all either stock vehicles or modified, wrecks or show pieces. Being a member of a car club offers you the opportunity to not only get together with people who share the same interests as you but it can also provide you with that extra help or parts connection that you may need if you are restoring a car at the moment. Being an active member of a club is also necessary if you wish to put your car on Concessional or Special Interest registration and insurance. 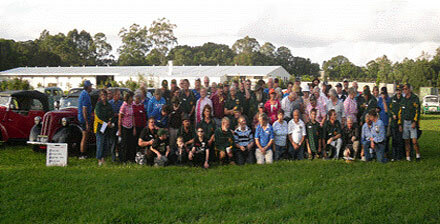 The club holds meetings on the first Monday of every month (except January) at 7.00 pm in the Club House at Johnson Park in Cooroy. Members are encouraged to attend at least five events per year, these can include club meetings and runs. If you're interested in joining the club? Click here for details: Join the club. Click here to view the club's constitution. Thanks to all our sponsors for your support. Noosa Beach Classic Car Club The Club has 3 Major events every year . Please add these dates to your calendar. Combined Coastal Car Club Inc shared a post. Old Girls On The Road Some of our members may be interested in Old Girls On The Road group. Peggy Sue’s Diner Belli Park If you're cruising out Kenilworth way - Peggy Sue’s Diner Belli Park is still open. Damian Worth a look. Thanks to Damian for the updated notice.